Micro needling, also called dermal rolling, is a treatment used for natural collagen induction therapy. It uses a special roller with tiny stainless steel needles to create channels into the epidermis. The idea behind the micro needling treatment is simple. Rolling the skin creates tiny channels deep into the dermis of the skin. These channels cause the production of numerous growth factors that induce the synthesis of collagen. The simulation of growth factors is how the body naturally rebuilds skin density and heals wounds. Using micro needlers with specially formulated creams allows specific cells to be targeted for maximum therapeutic effect, including anti-aging or the reduction of pigmentation. Micro needling is very safe when conducted properly and heals quickly. Why is micro needling preferred over other modalities? Micro needling uses collagen induction to stimulate growth factors and rebuild the skin while keeping the epidermis intact. This regenerative healing causes collagen to be formed from the base of the skin upwards. Other modalities, including chemical peels and lasers, cause a thermal shock to the skin, stripping away the skin’s outermost barrier and creating abnormal cells. Scar tissue can actually be produced when collagen formation takes place on the skin’s outer layers. 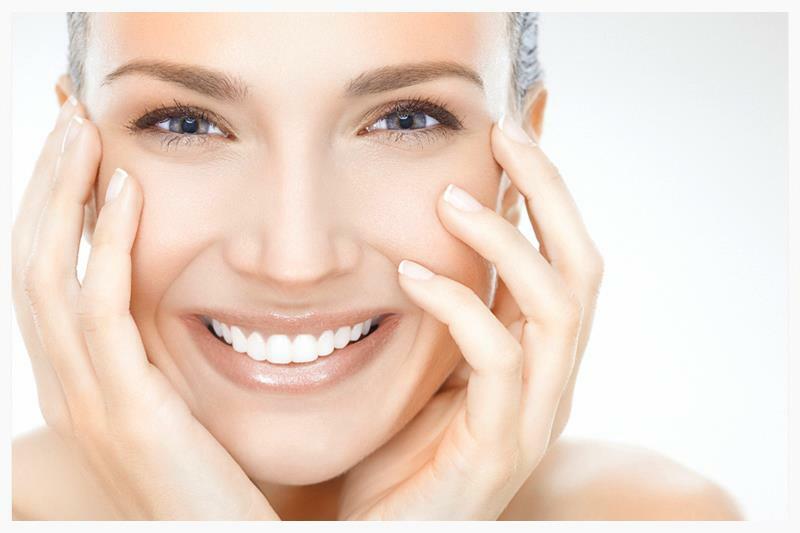 What conditions can micro needling treat? Micro needling can be effective in softening fine lines, tightening the skin, restoring elasticity , thickening the skin and reducing scarring and pigmentation. Who should not use micro needling? What are the typical results of medical micro needling? Patients will experience healthy collagen and fibrogen growth, remodeling of the dermis and epidermis and a decrease in scar tissue from acne, scars, UV exposure and the effects of age. Is the micro needling procedure painful? A lidocaine cream is applied topically to numb the treatment site. After treatment, Vitamin B, pantothenic acid serum and linseed or kiwi seed oil are massaged into the skin to soothe the treatment site. Patients will experience slight redness, similar to a sunburn, for a few hours after treatment. Treatments last approximately one hour and twenty minutes. Treatment schedules vary depending on the severity of skin damage and will be discussed at your consultation. The effects of micro needling continue for approximately 28 days after each treatment and collagen remodeling can continue for up to one year. In order to maintain your results, you will be given a dermal roller and topical solution containing actives such as high potency vitamin C, vitamin A and hyaluronic acids to use at home. Patients are instructed to avoid exposure to the sun, use of other topical agents containing fillers, emulsifiers and preservatives and to avoid irritant agents.